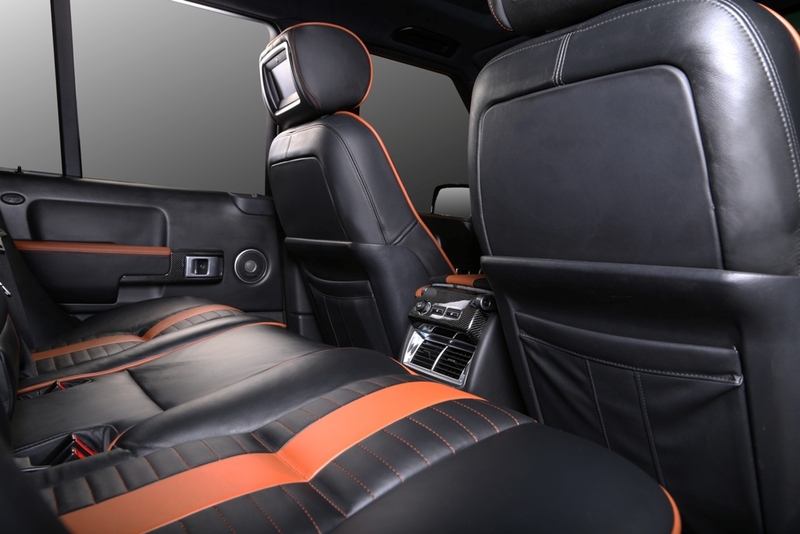 Carbon Motors took its own view on the interior of this already classy vehicle. 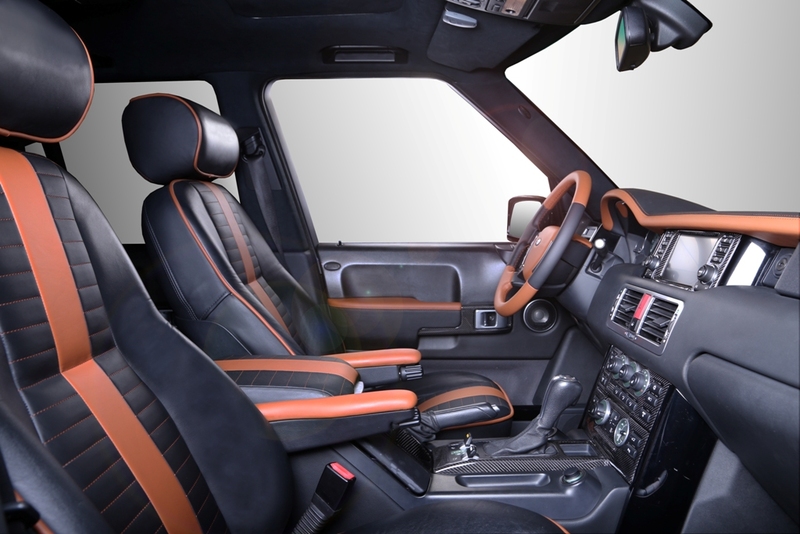 Starting with custom design sketch, our team changed totally the cabin’s looks. 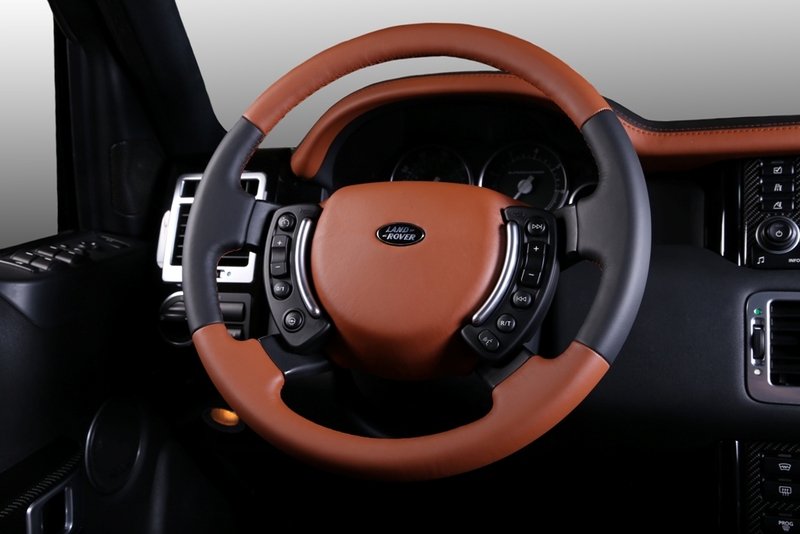 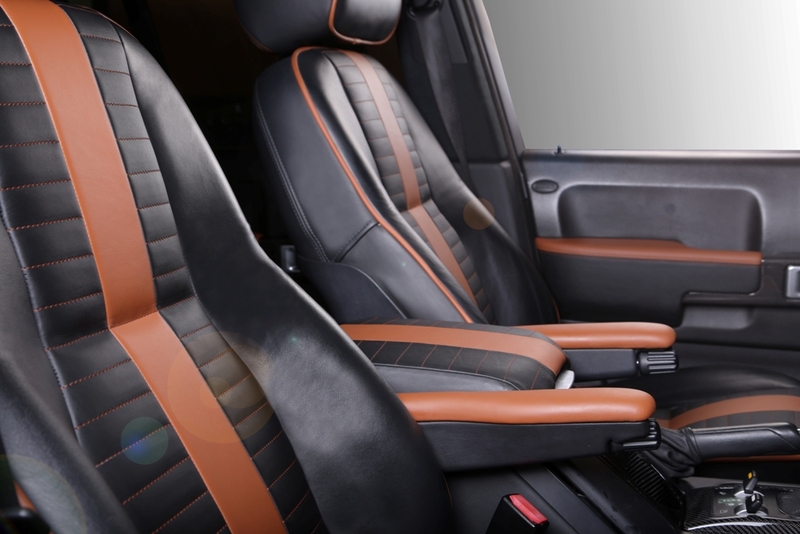 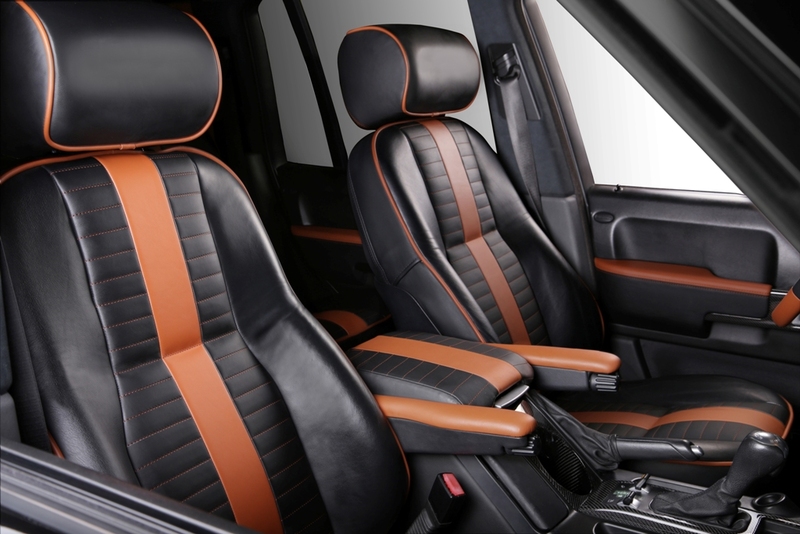 The interior is now a combination of leather in teak brown and black. 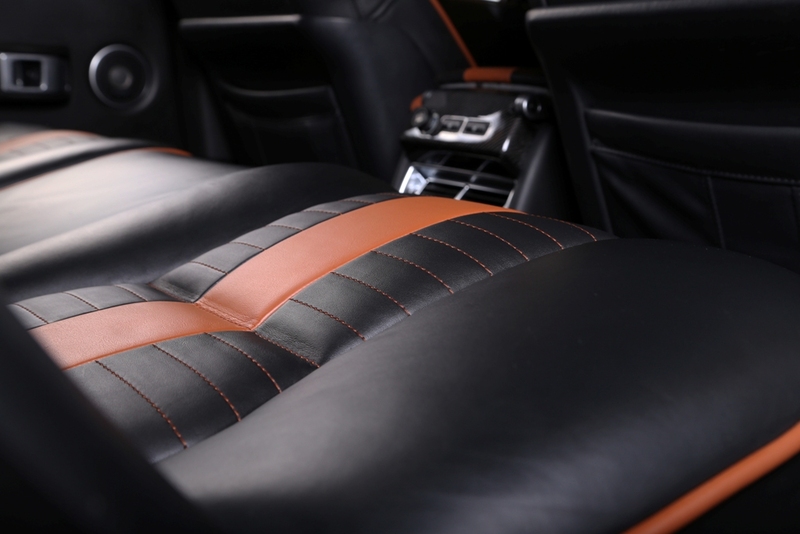 There is decorative brown stitching to underline the strong character of the vehicle. 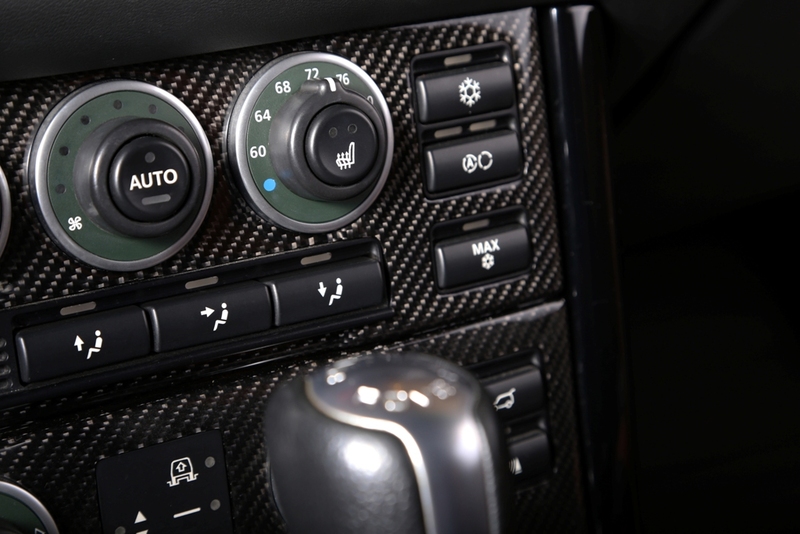 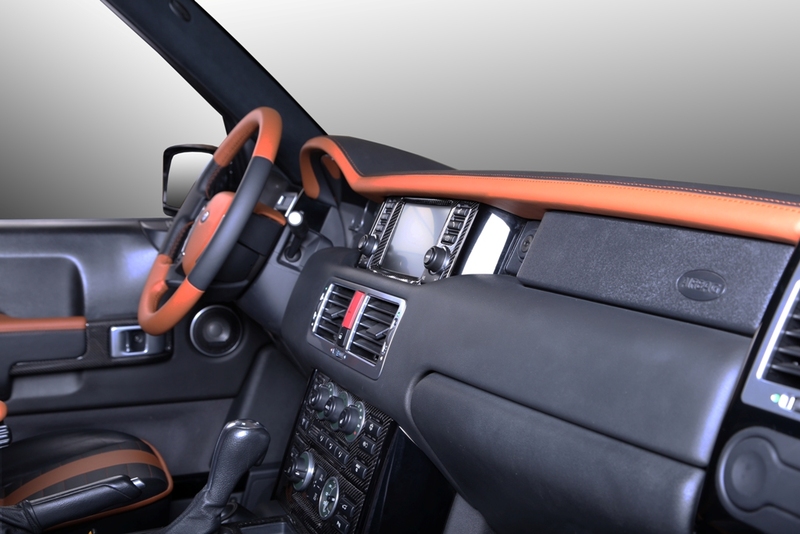 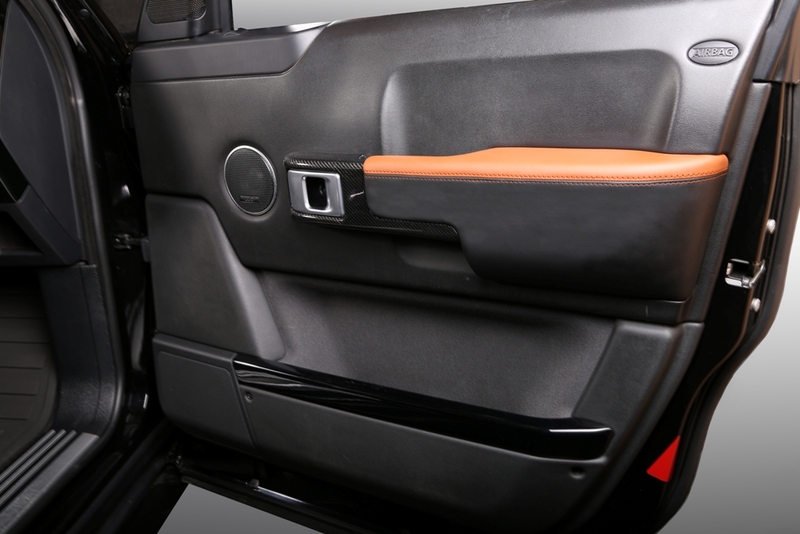 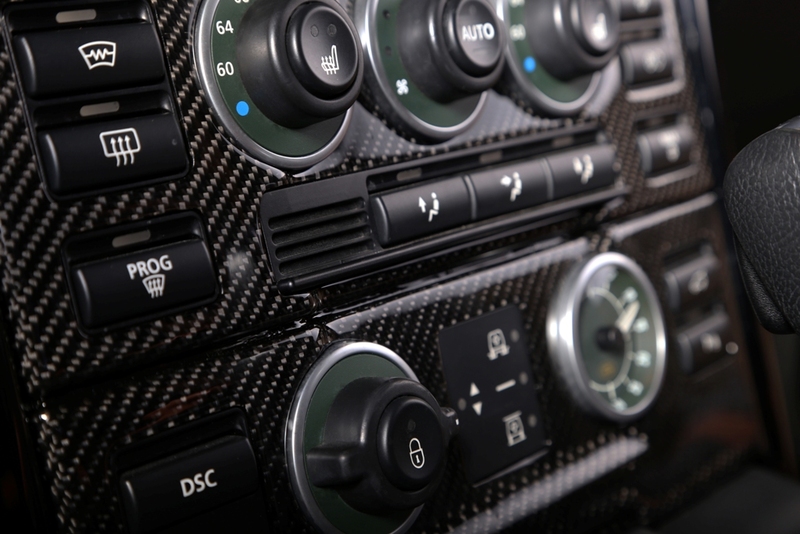 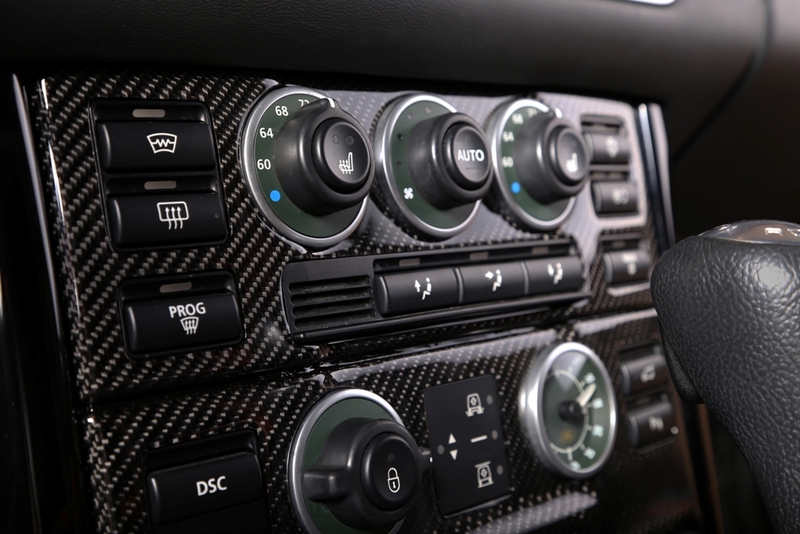 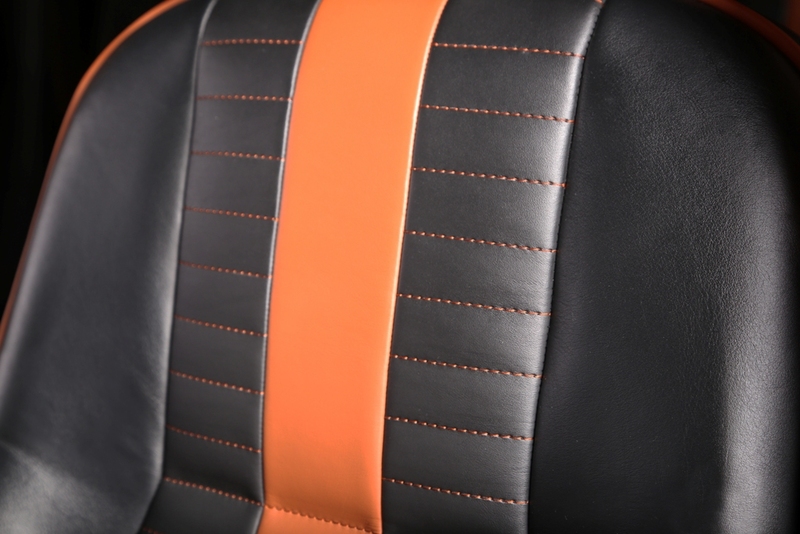 All interior trim elements are carbon coated and varnished with scratch resistant cover. 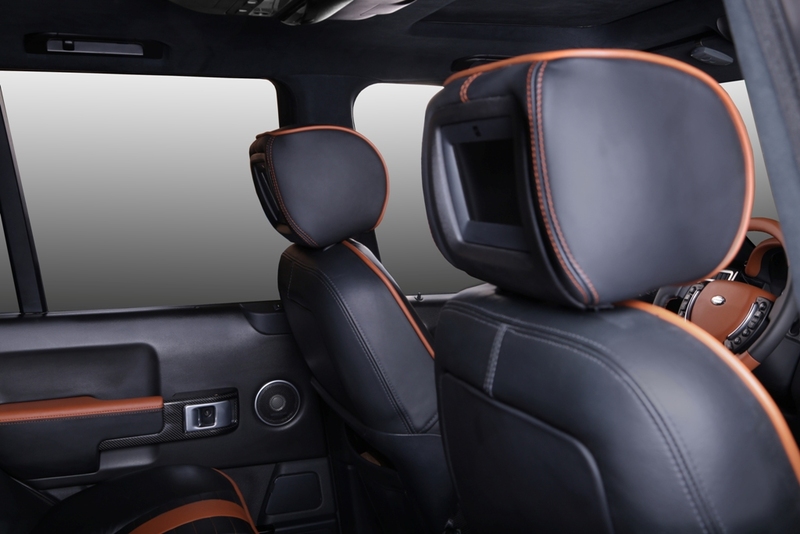 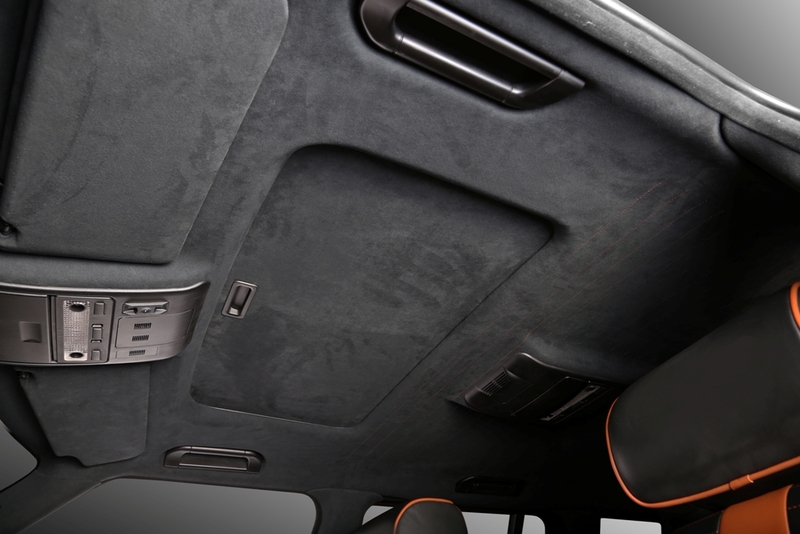 The headliner and pillars are in black Alcantara and again in decorative stitching. 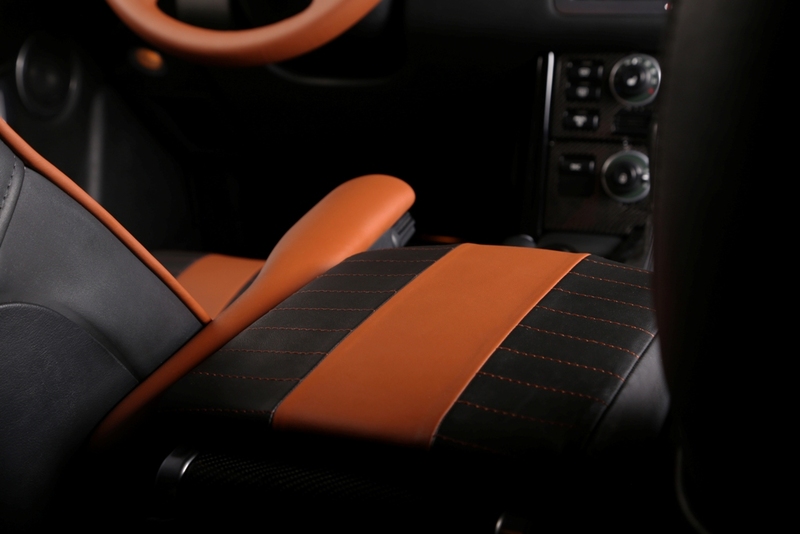 Last but not least, the cup holder is also carbon-fiberized. 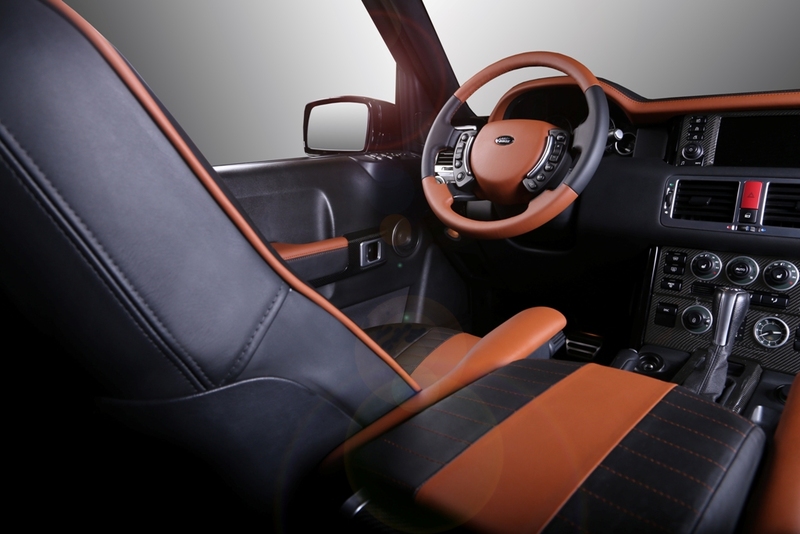 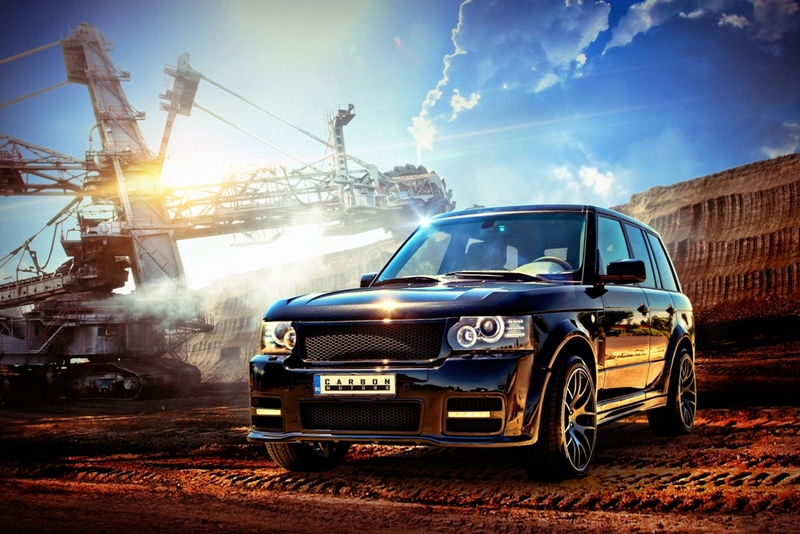 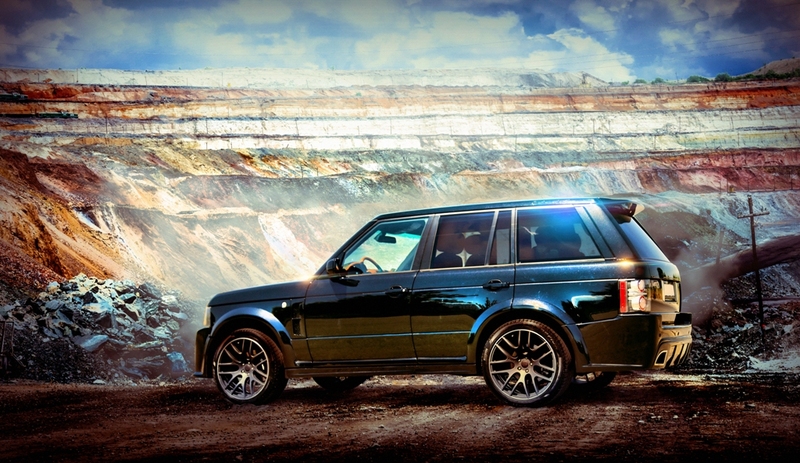 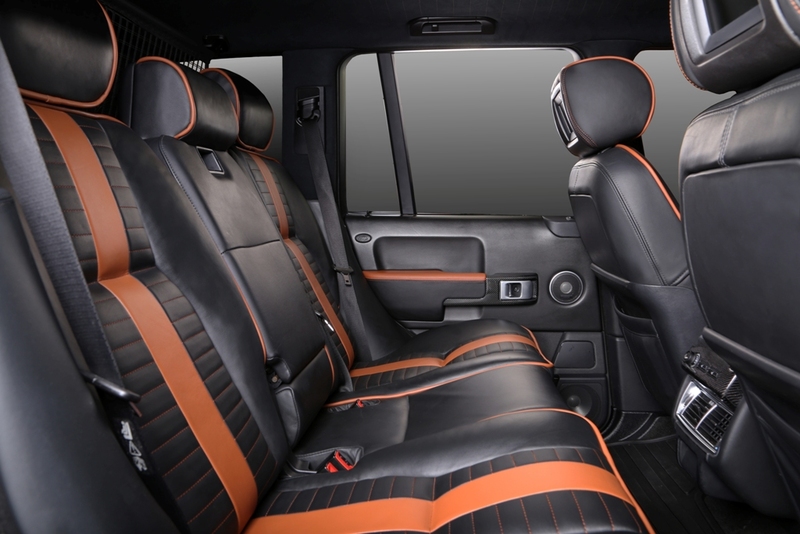 The body kit of the presented Range Rover is produced by Onyx Concept, UK.